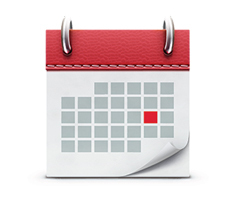 View the schedule of events and activities for the Worcester Senior Center. Worcester Senior Center's monthly newsletter keeping you informed of all the news and activities. 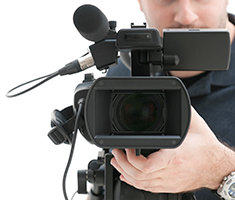 Watch featured videos and presentations from the Worcester Senior Center. Falls are the leading cause of injury among older Americans. Every year nearly one third of older adults experience a fall. Learn more about fall prevention. 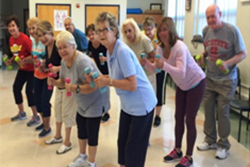 Learn more about amentities located at the Worcester Senior Center and the types of activities available. The Senior Support Team is a collaboration of agencies that work together to assist seniors and their families. Learn more about the services they provide. Do I need to join the Senior Center in order to participate? No. There is no membership required, although registration is encouraged. 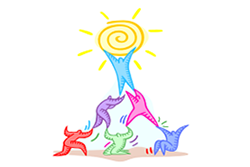 Membership in the Friends of Worcester's Senior Center, Inc. will provide you with certain benefits such as receiving the monthly newsletter by mail. 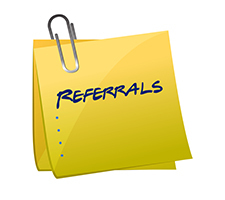 Call the Friends at: 508-799-1200. Is there an age requirement to participate at the Senior Center? No. While most programs are targeted towards older adults, younger people often receive services for caregivers or participate in inter-generational programs. May I have a meal or snack at the Senior Center? Yes. You may make a reservation for lunch by calling 508-799-8070 at least 2 days in advance. Donations accepted. 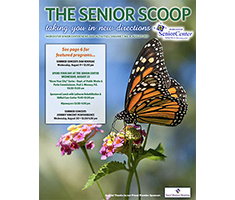 See menu in the monthly Senior Scoop. You may also pay for breakfast, lunch, and/or snacks from Bobby M's Diner open every morning through early afternoon. The Worcester Senior Center is open to the public Monday through Friday, 9 a.m. - 4:30 p.m.
Where is the Senior Center located? How do I get there? 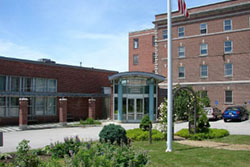 The Senior Center is located on Vernon Hill with plenty of free parking at 128 Providence Street. WRTA bus #1 and #11 stop at the Senior Center; WRTA also provides curb-to-curb ADA transportation. For information on bus routes, ADA transportation and travel training, please call the WRTA at 508-453-3462. For assistance with your application for ADA transportation or to find out about reduced fares to and from the Worcester Senior Center, call 508-799-1232.